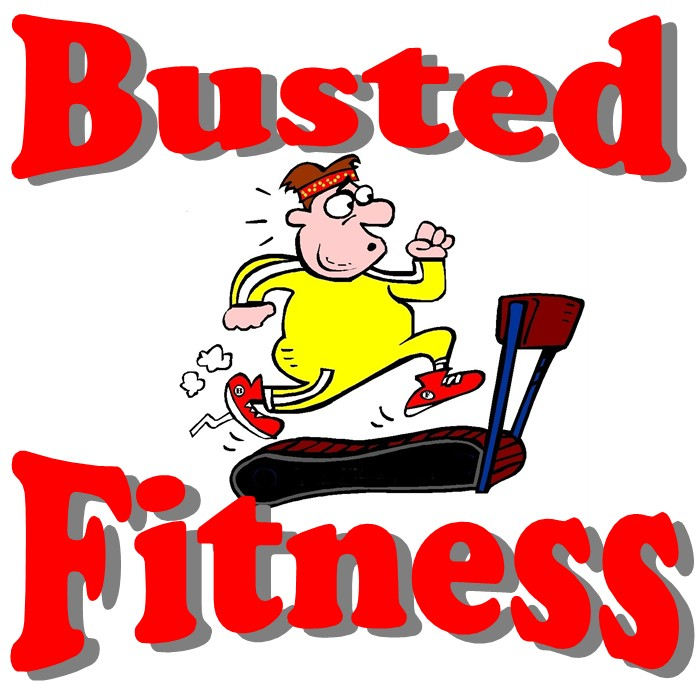 Treadmill, Elliptical, and Fitness Repair Service. All maintenance and repair work is done on site. Suffolk - including North Fork & Hamptons! Copyright Busted Fitness. All rights reserved.